The Life Reclamation Project: Home was born after buying 3 sample pots of paint on December 31, 2016. On New Years Day I set about testing the paint, knowing full well that I lack the skills required when it comes to literal painting, and by starting this I’d have to get someone in to fix my mess. Synchronicity happened and I was able to fill the empty slots the professional painters had later that week. We moved into the house in March 2015 & the filling of nail holes and fixing dings in the walls happened very quickly in anticipation of fresh paint to make the space our own. We opted to paint the basement and main floor that June and immediately felt the shift of energy. Getting the upper levels of our home painted was always in the plan. The disruption that any renovation brings and the momentum of life can sometimes impede the motivation to do the entire job. Its been18 months between starting and finishing the original plan. When I saw the first coat (gratefully covering my graffiti sample swipes), my first thought was.. It looks and feels so good! Why did we wait so long? Gone was the constant reminder that the project was incomplete. Its amazing what a few cans of paint can do! Not only did the paint transform the physical walls, but the feel of the spaces and house overall was so good! Now that it was complete, everyone in the house noticed a difference. The process of emptying the areas to accommodate the painters, then repopulating the space brought to light that there were things that I was not wanting to return to their original places. It had created an opportunity for me to reclaim some consumed space, by letting go of physical things, in order to allow for new growth. I’m a known de-clutter-er (not sure that is an actual word), but even those of us who dive right into letting things go, can attest to the fact, that we too can easily hold on to things. & the reclamation of my relationship with me. 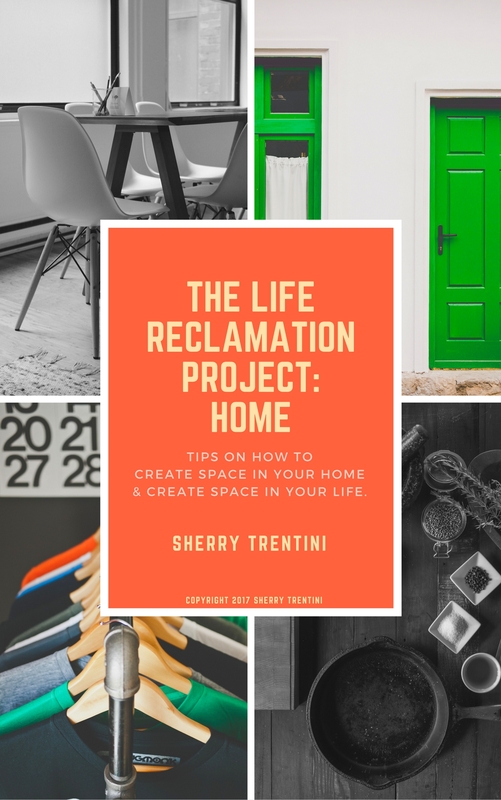 The Life Reclamation Project: Home is the processes of observing what literal things we surround ourselves with, and are keeping in our lives; and curating the contents to reflect what we value in both inner and outer worlds. 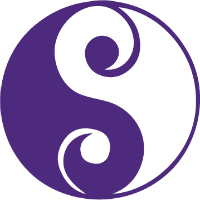 Re-energizing and re-staking our claim by letting go of the physical things that may be holding us back from maintaining that alignment. We are constantly evolving, transitioning and growing into our lives. And not all of the things we have carry us forward, but hold us back. Letting go of the things that no longer uplift us, engage us and propel us moving forward. Letting go of the things that no longer represent your, your family and your life. 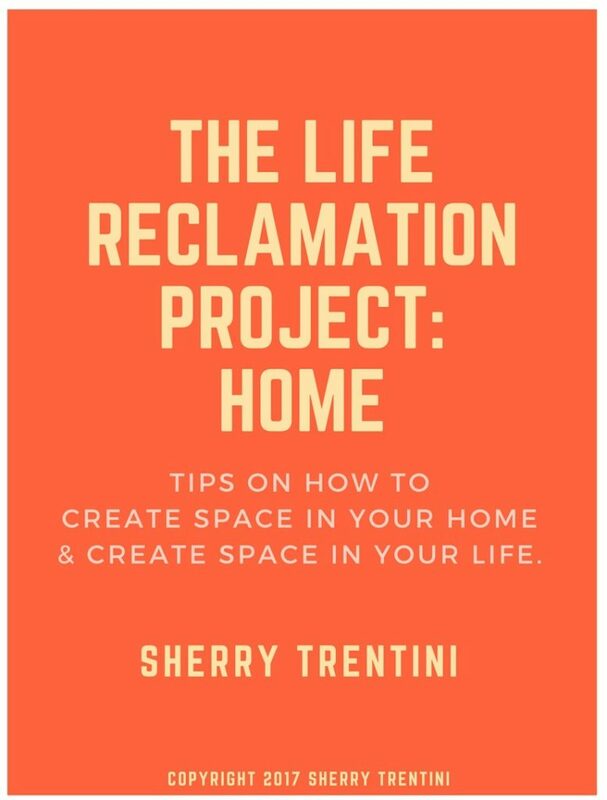 This is about letting go of physical things in order to create space in our homes & our lives; and doing so with love and gratitude. I can reflect on multiple times in my life when I was in a flow of acquiring things, bringing things into my life that reflected that transition and supported who I was becoming. I can reflect on times in my life when I resisted that shift with all my might. I can think of multiple times in my life when I was doing an identity shift. Times when I acquiring things into my life and my home to compliment the changes in life. And times when I was letting go of literal things more steadily than bringing in. I can also see the influences that have supported me in doing both. As the woman, wife & mother, I was the primary decision maker about how our home looked and felt. Coupled with the influences of those who live in the home, I continue to be that person. I continually work to create a feeling of home. Those 3 sample pots of paint, helped to bring a cohesive feeling in our home, and amplified for me that it was time to let go of some things to feel more cohesive & connected to myself, my space and my life. That is why I have written this course with the Home as the core. We can perpetuate change in our life by focusing on the physical energies we are surrounded by; we can perpetuate change in our home when our personal energies have shifted. I had the opportunity to contact Sherry when I was losing hope of selling our house. Our house was on the market for over 3 years and just couldn’t find the right person. After speaking to Sherry she made me realize so many things and how I had been holding onto the house and refusing to let it go, deep down. She guided me and gave me the steps I needed to do to let go and move onto better things and to attract the right buyer. Within a few weeks of following her advice we had a buyer and everything went so smoothly.